The hostel has the total 45 furnished rooms. 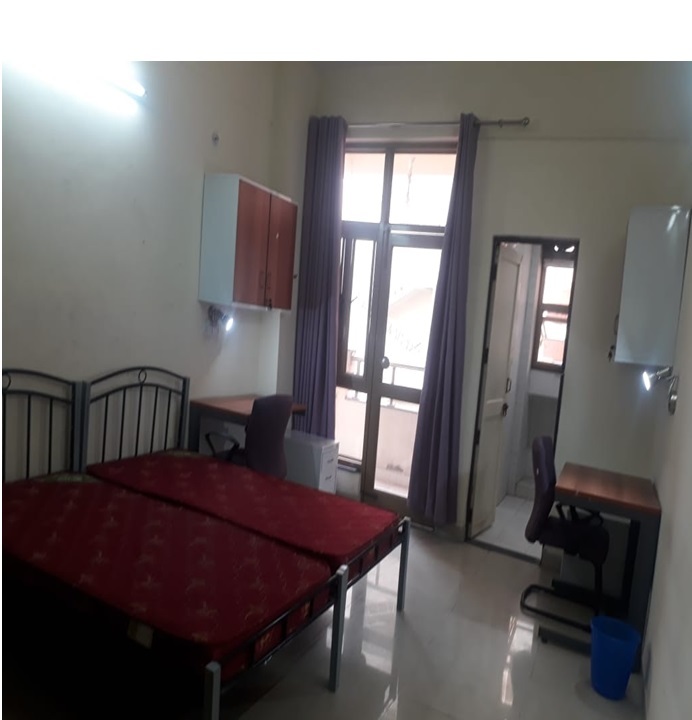 The rooms are at sharing basis among two students’. Every rooms has attached washrooms and a common washroom on each floors. The hostel has a separate mess where residents can take their meals. 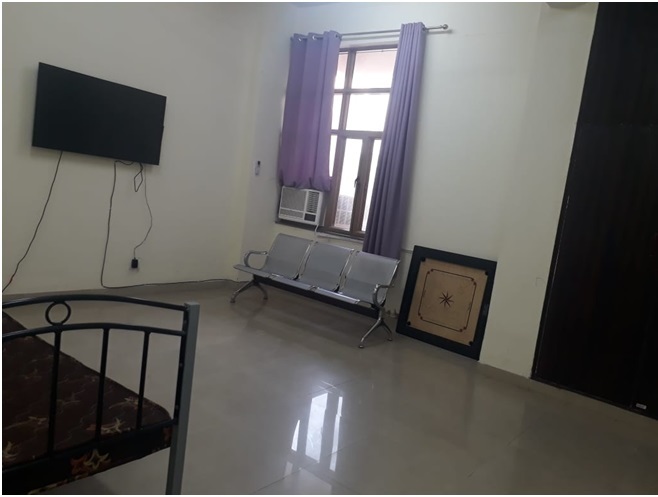 It is managed by the residents under the supervision of the Warden and operated on cost basis. Wholesome meals are served to the residents in the mess. The menu is decided by the residents’ council. Meals will be served in the dinning hall. 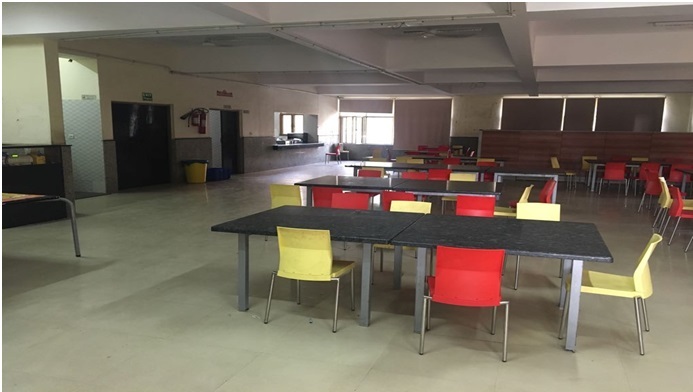 Non-resident dining member (NRDM) facility can be made available for full time bonafide students of the college. 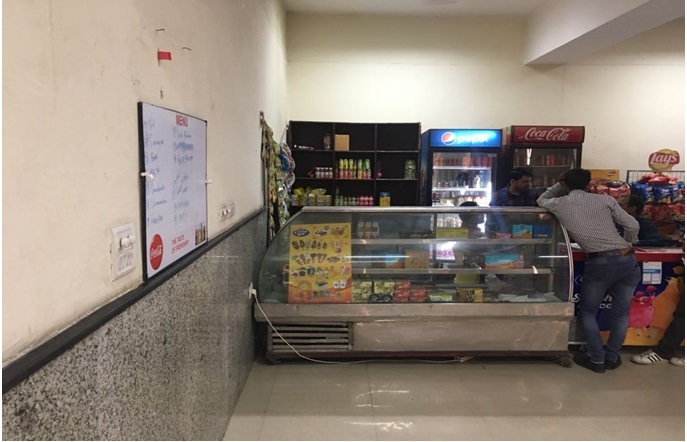 Coupon facility shall be made available for day scholars, staff of the college and guest of the residents to have food in the mess. For the recreation of residents the hostel has a fully air-conditioned common room. Residents may sit and enjoy leisure time there. News-papers and magazines are provided in the Common Room. Television is also in place for the entertainment of the residents. 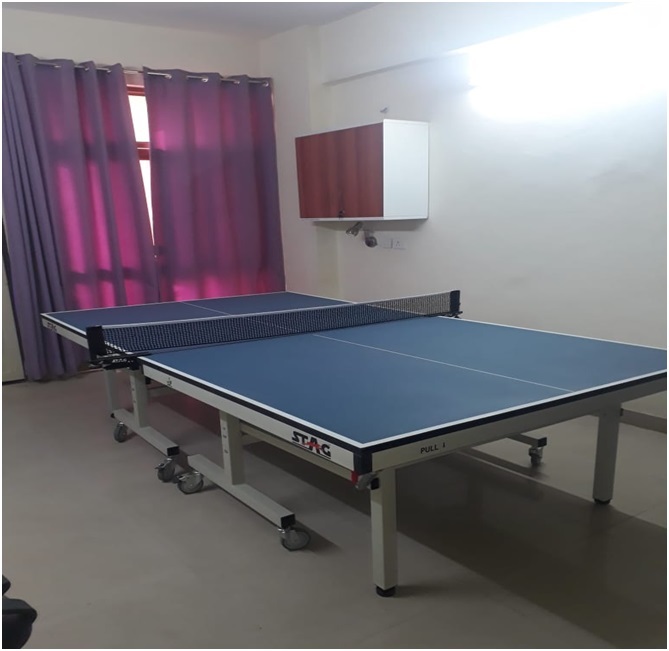 The college/Hostel has indoor facility of squash, badminton, table tennis, carom, chess and gymnasium and archery as an outdoor. First-Aid box is available in the hostel. In case of a medical emergency, resident is taken to the nearest hospital and the local guardian is duly informed. The local guardian is required to take charge thereafter and the entire responsibility for treatment and expenses will be borne by the parents/local guardian and the college will not be responsible in any way for the further course of treatment. Residents are strongly advised not to use self-prescribed medicine in case of illness. The College has Oriental Bank of Commerce (OBC) Branch located inside the main building within the college premises. Additionally, there is an ATM with passbook printing facility located near the college canteen. The collage has outsourced laundry services for the residents. The residents at their choice can avail the in-campus laundry services on paid basis.